Hi ladies! One of the lipsticks I got for my birthday was "Rose Mademoiselle" from the L'Oreal Rouge Caresse range. I wasn't originally looking to buy one from this range, but I swatched it on my hand and fell in love. It looked like the most gorgeous rose pink. I have tried "Innocent Pink" from this range too and love the creaminess of it, so I knew I'd like the texture. First of all, I'm a sucker for pretty packaging so this has completely won me over. The sleek rose gold design makes it look much more expensive than it is, and I like the logo along the front of the tube. The name and number of the lipstick is on the bottom of the tube, whereas the top is a metallic pink, so if you have more than one from this range, it may be easier to turn them upside down to find a shade quicker. 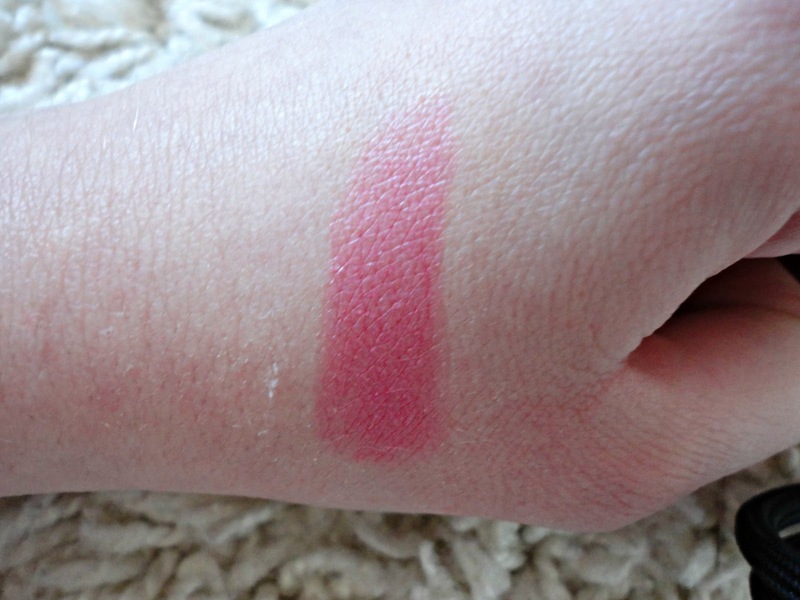 As I mentioned above, the texture of these lipsticks are lovely! They feel very much like a lip balm (although I still apply balm underneath) and don't drag on the lips at all. This makes for a finish similar to the Cremesheen range from MAC. I wouldn't say it fades horribly, although if your lips are dry, you definitely need a balm to prevent any of the dry skin being more noticeable. 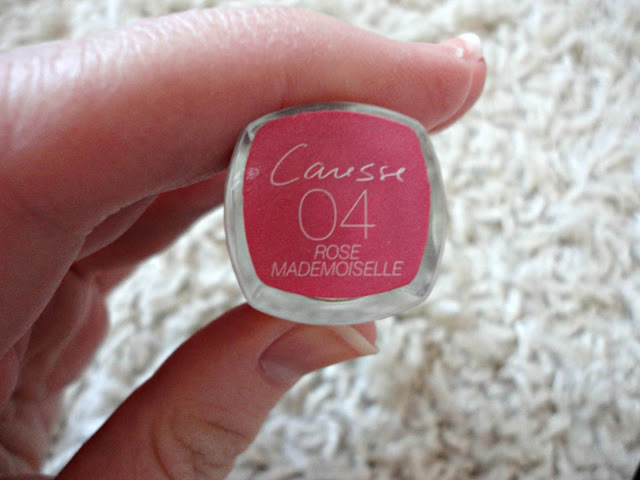 Finally, the "Rose Mademoiselle" shade is just as beautiful as I had hoped when I swatched it! It's a gorgeous summer shade as once it's on, you don't need to worry about it. I would say it lasts 3ish hours before needing to reapply. 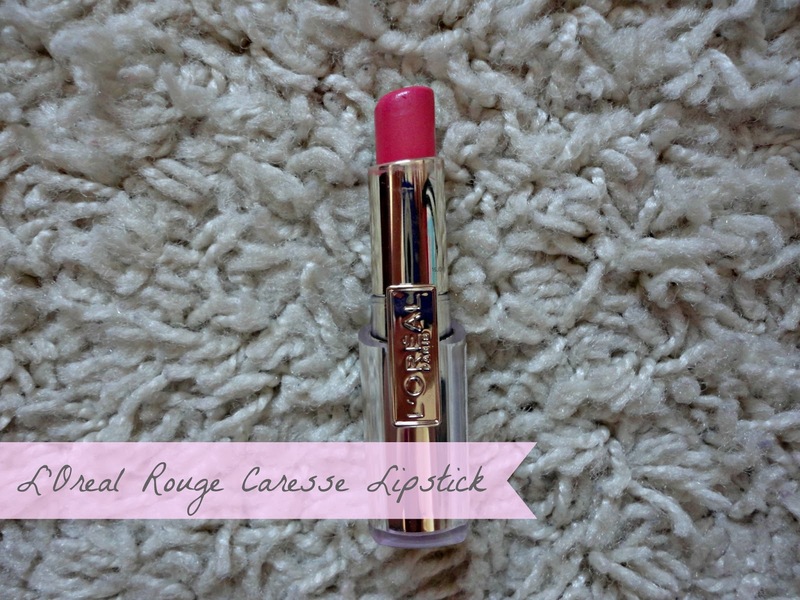 I would recommend this particular colour to everyone because it will complement all skintones! Everyone needs this in their collection.